OpenStax College is Testing Embedded Coaching Software for Their OER Textbooks … and YOU can Help. More and more teachers, administrators, and #edtech enthusiasts like yours truly are becoming big fans of the work that OpenStax College is doing. Backed by grants from the Gates Foundation and the Hewlett Foundation among others, this Rice University based organization has sponsored the writing and publication of textbooks for 19 of the most widely offered college courses, with more in the works. Their goal is to provide free textbooks to 10 Million students, and they are well on their way, having saved students at least $13 million so far! In a world of hard to find and often inconsistent Open Educational Resources, OpenStax College stands out as an example of OER done well. They keep it simple – the OpenStax College textbooks are easy to find, access, and use. They are available in PDF and web format (with some in other formats as well) and they are free to edit, share, and use as you like. What a smart, direct, concrete, and meaningful way to make a difference for higher education students. Just outstanding. And now they're kicking it up a notch. 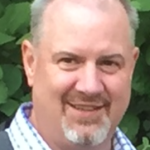 Now OpenStax is adding significant value to their open textbooks with a “Concept Coach” tool that is being embedded in the web view of their free, open textbooks. 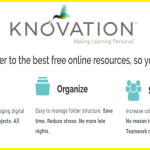 This software leverages proven learning techniques, including Spaced Practice, Retrieval Practice, and Feedback, to help improve student's long term memory of the content. Concept Coach asks a series of questions based on the section of the text that a student just read, which helps students with reading comprehension and long term retention. Student responses get immediate feedback, which can include a brief explanation to reinforce the right answer. Students and professors can review performance and identify areas that might call for more review. There's no cost and no set up to be a part of OpenStax's effort to gather feedback and improve on their efforts! Help make this wonderful OER effort even better. We can all benefit from it! Have questions? Check out some answers here. 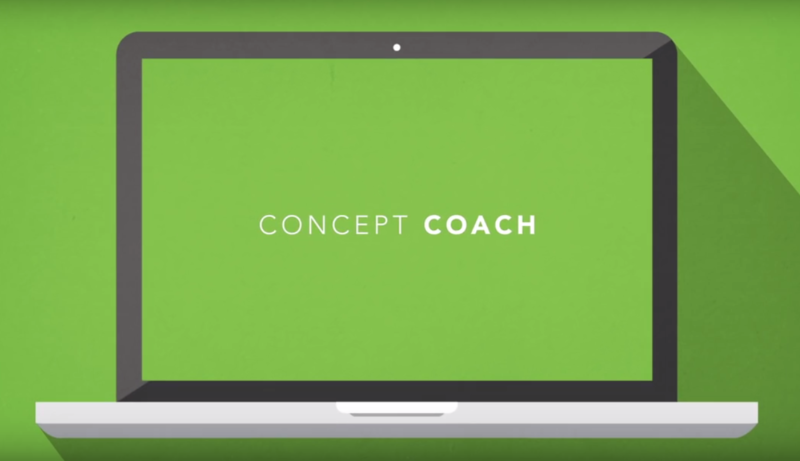 Want to see Concept Coach in action? Click here. thanks Kelly fr sharing this incredible tools!!! !